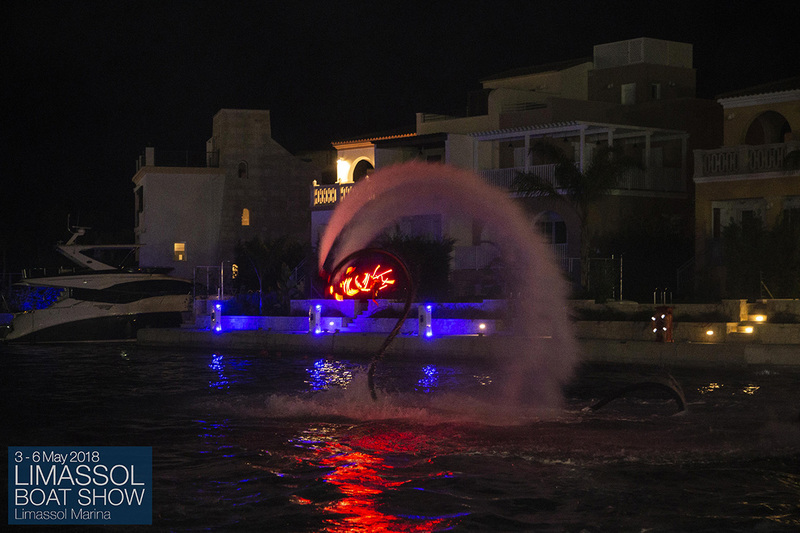 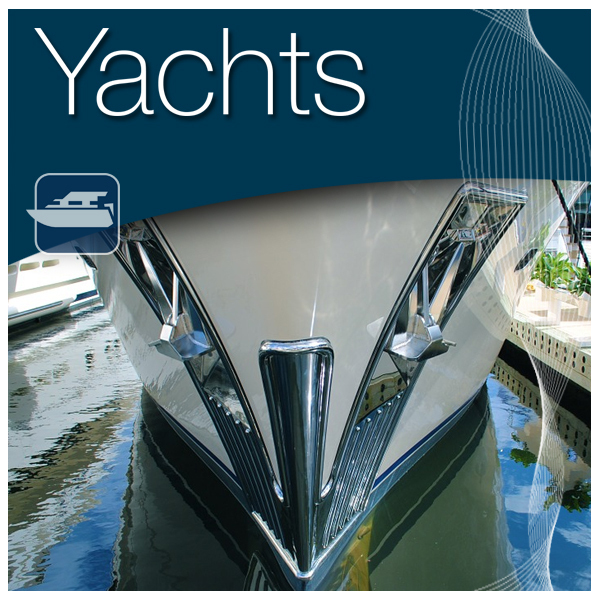 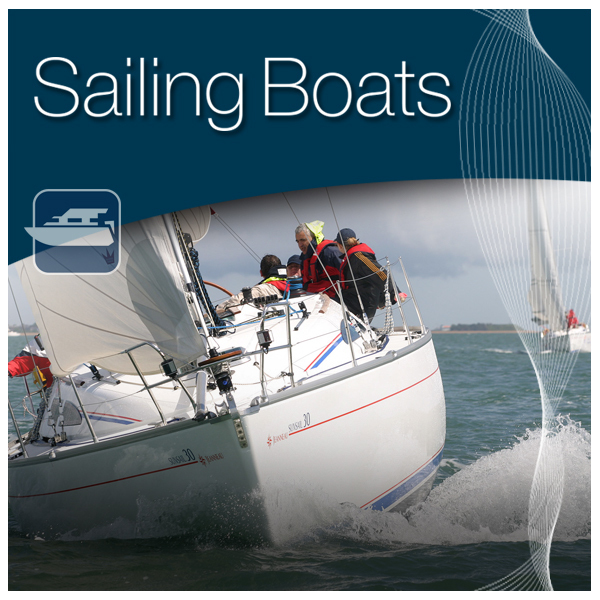 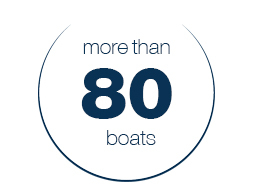 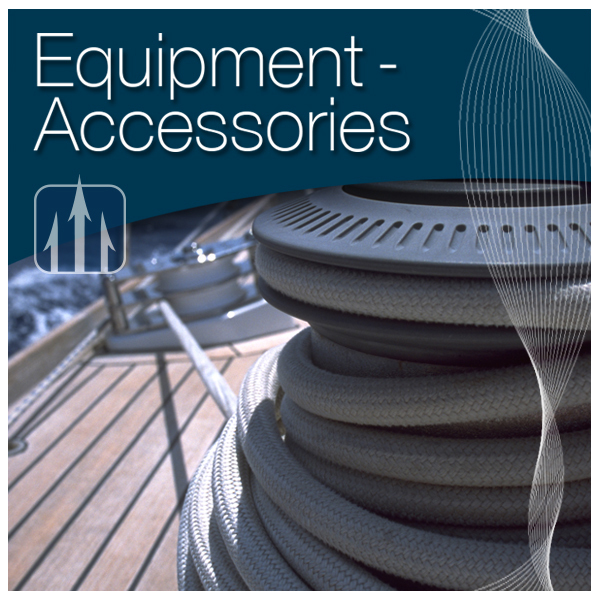 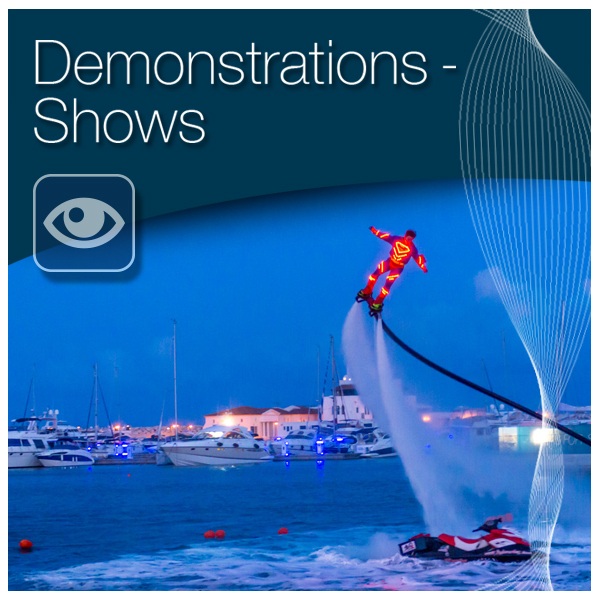 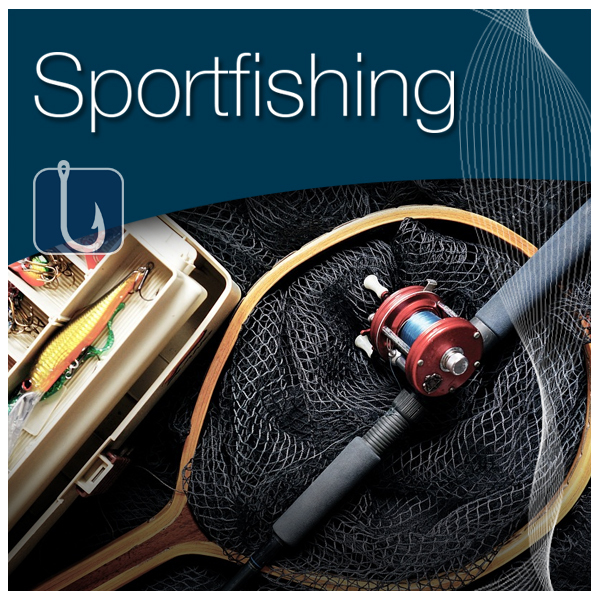 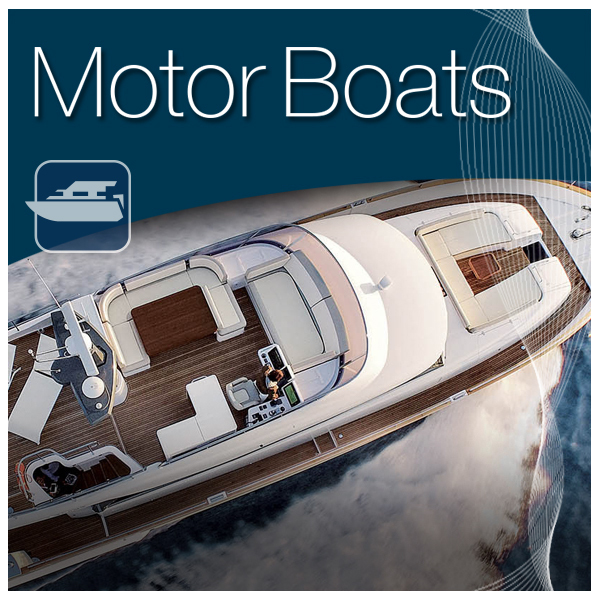 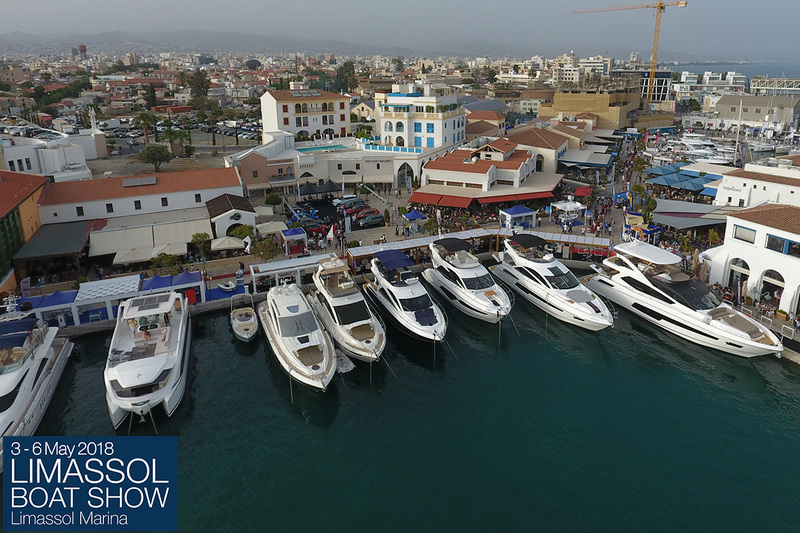 The largest Boat Show in Cyprus and the Eastern Mediterranean region featuring yachts, recreational fishing products, activities and demonstrations. 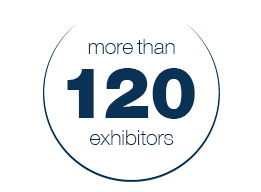 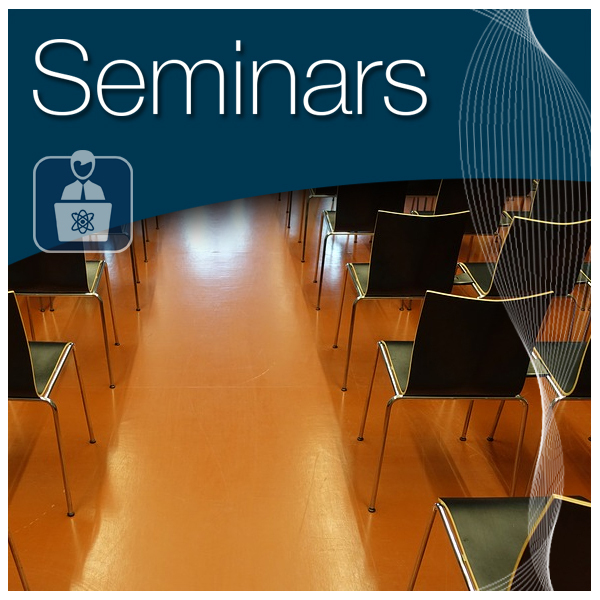 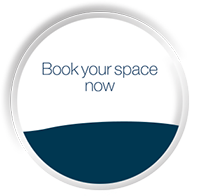 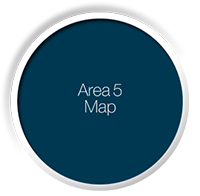 The annual gathering of industry professionals and prospective buyers will offer thousands of visitors the opportunity to view a wide range of the latest products and services in a unique setting. 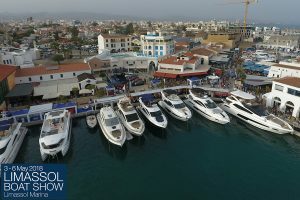 Including seminars, presentations of new products, activities on water and demonstrations, the Limassol Boat Show 2019 will host more than 120 exhibitors from Cyprus, Greece, Russia, Great Britain, Israel and Lebanon. 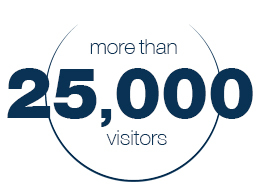 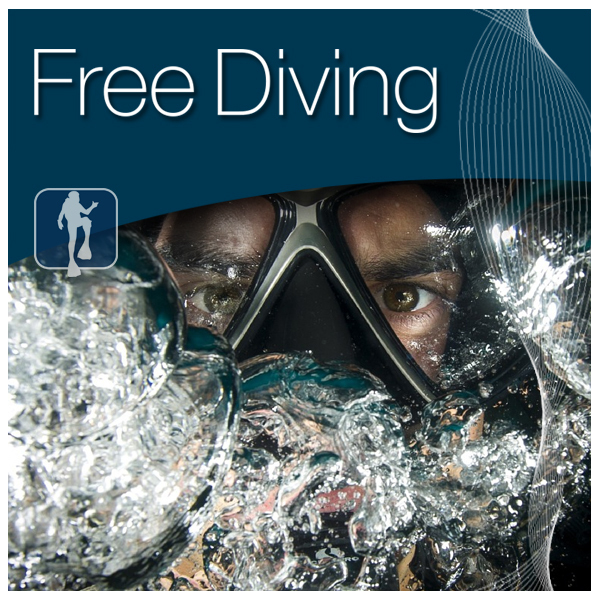 Further to last year’s success, it is also expected to welcome more than 25.000 visitors. 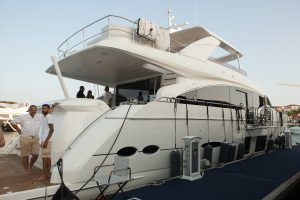 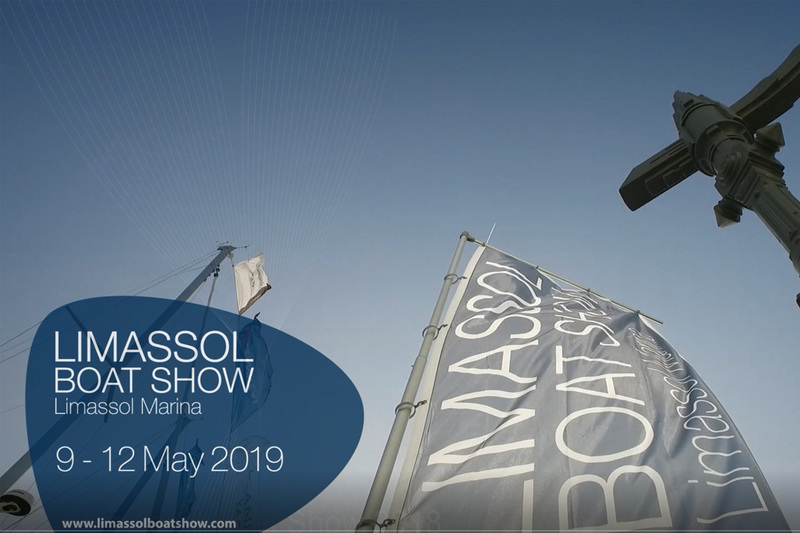 Limassol Boat Show 2019 will be supported by a broad national and international advertising campaign, including television and radio spots, press, magazines, web and social media. 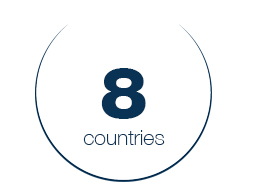 A press conference will be organised for the media, with press releases available in Greek, English and Russian. 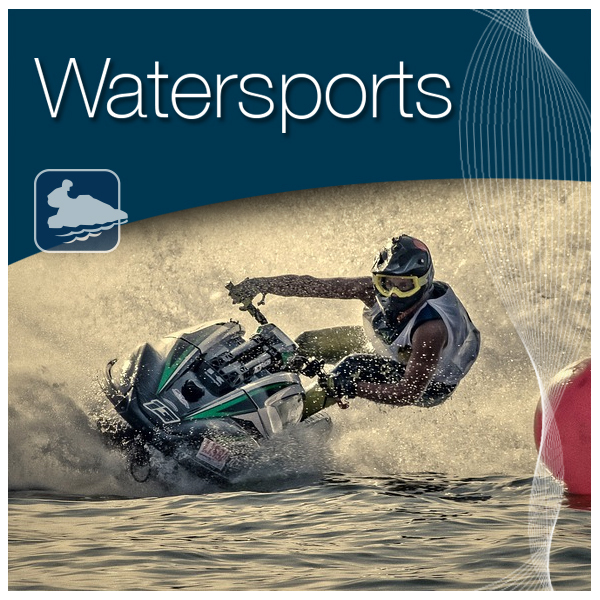 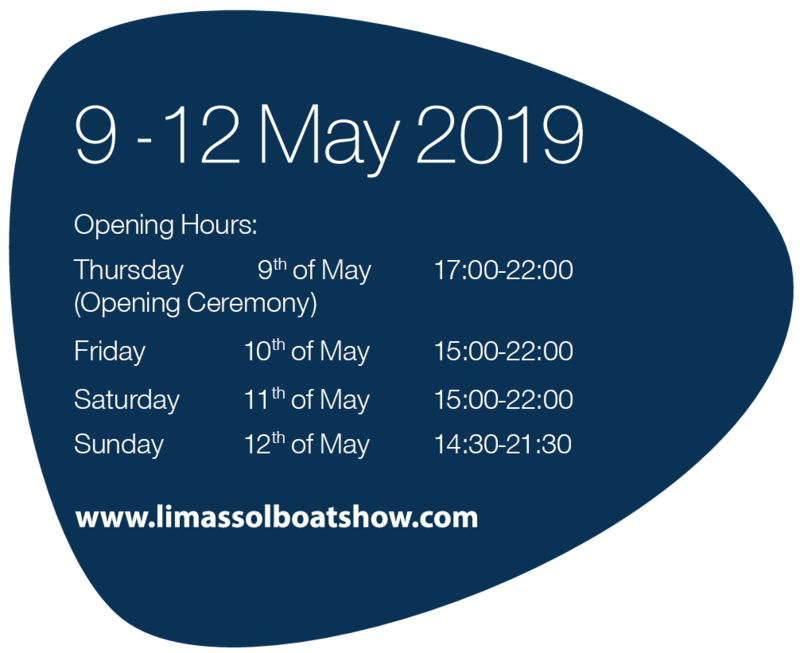 The event will receive world-wide publicity thanks to Limassol Marina’s established affiliates and international media that support the event as media sponsors. 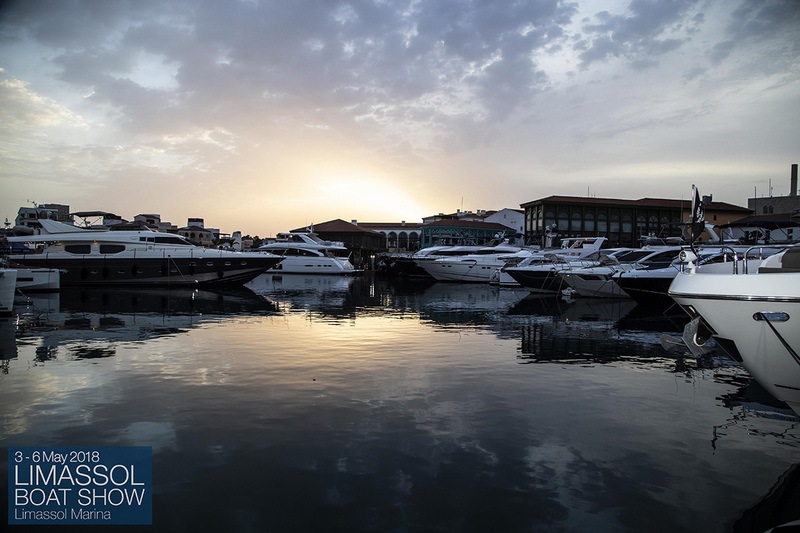 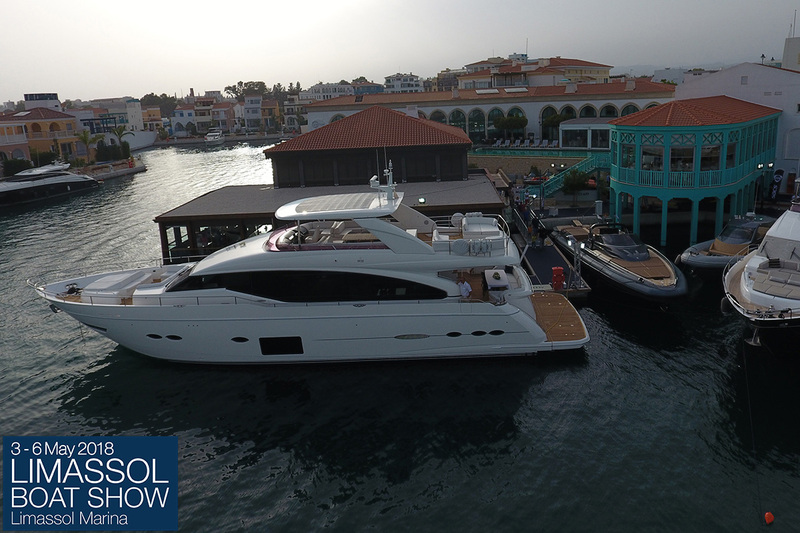 With the collective effort of the Organisers, Sponsors, Supporters and Exhibitors, this annual show aims at further expanding its capacity and and continuing to establish itself as the major international Boat Show in the East Mediterranean region.